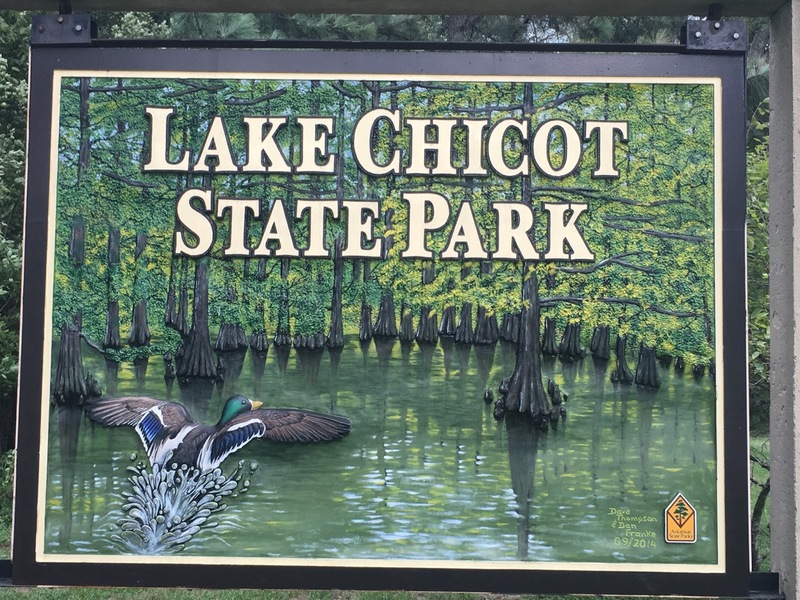 With the addition of 2 more caches to our "collected" list we've picked up caches 21 and 22 so we're closing in on the 1/2 way mark (just need 4 more). On our way back from picking the kids up from KC for their annual week with Oma and Opa we finally managed to get by Lake Dardanelle State Park. We pass it frequently, just never when their open (or when we have 30 minutes to spare to go by). 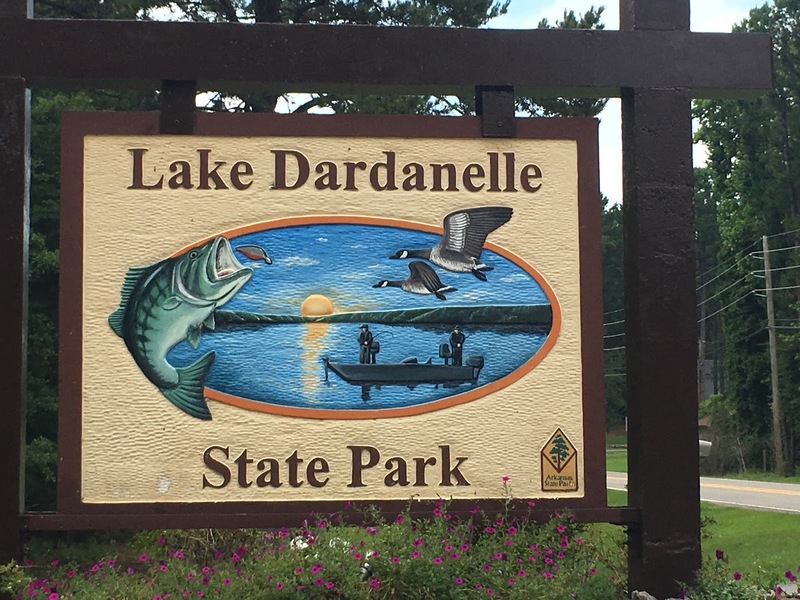 They have a really cool set of fish tanks with fish from the lake (an impoundment on the Arkansas River formed by the Dardanelle Lock and Dam. On the northeastern shore is the state's only nuclear power plant. A storm was rolling in so we didn't have much time to take in the scenery. The second cache was picked up on our way back from our annual Byrd family beach trip. 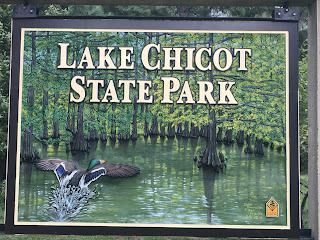 We've been planning to pickup Lake Chicot State Park on the way back from the beach for about a year. Once again we were racing against a pretty serious storm but we managed to grab the cache and get back to the visitor center and car mostly dry. That's probably it for a while until we find a weekend to head out and work on a bunch in southern Arkansas.